It looks like your worst fears might be coming true, as pop star Justin Bieber is continuing to attempt to crossover into EDM. A few months ago there was an Instagram video clip of Bieber track that pulled from some deep house influences, which caused quite an uproar on the interwebs. No word on when the song will be released, or what other artists Diplo and Skrillex might be working with coming up, although it is rumored some other big pop starts are in the works. 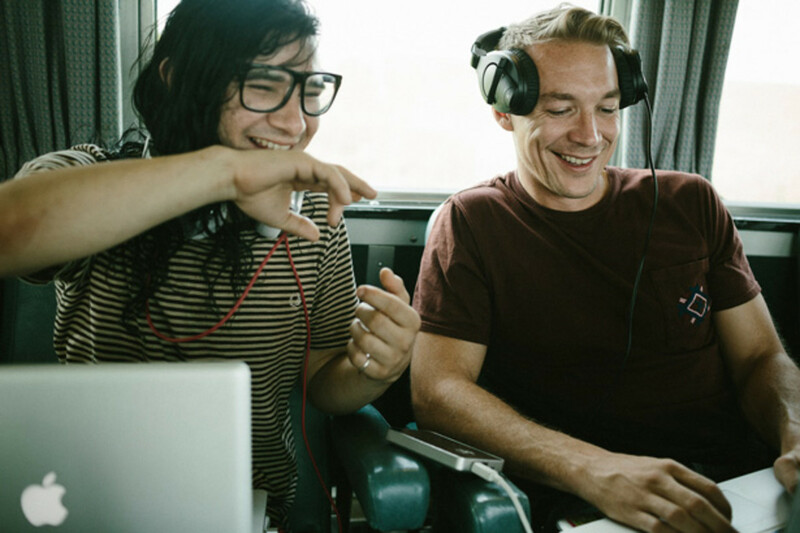 Diplo and Skrillex have been working together frequently as the DJ duo Jack U, both for performances and production.